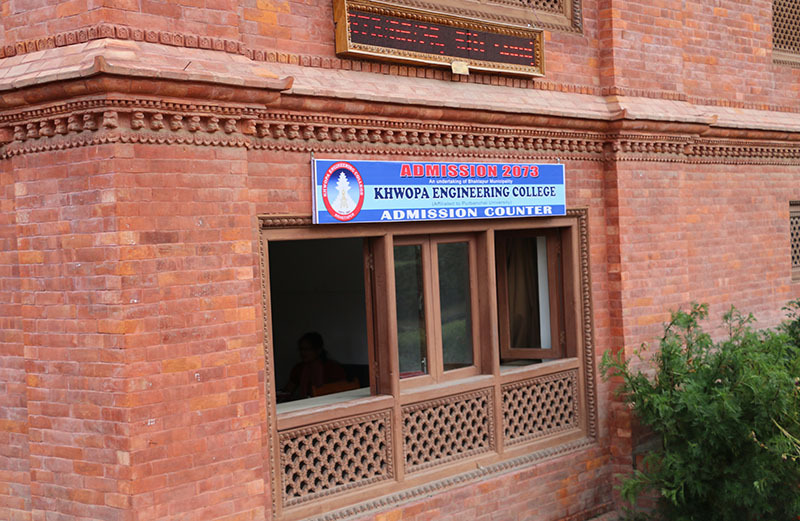 Khwopa Engineering College - FAQ - What are some ways to stay active in college? FAQ : What are some ways to stay active in college? Are KhEC & KhCE same? Can a student be awarded with more than one scholarship ? Is there hostel facility in college? Does the college conduct any career based counselling programs ? How are students involved in the practical field of their respective courses? Can I get extra classes in college? Can any student change their running department? Is parent meeting conducted timely? When deposite can be refunded? What kind of interview is conducted for scholarship? What should student do for scholarship? Does college provide any scholarship? Can I get transfer or be transferred from another college? Does college provide any internship programs? Is there any online payment procedure? What advising and support services are available? How much time duration is there between eligible list publication and admission fee submission? What extra curriculum activities are conducted in college? What is the procedure for interview? Can I get online form facility? Who can apply for studying in this college? What courses are available now? How many college students take online courses? How good do you have to be to get a Scholarship? Why is it important to attend my college classes? Second Merit & Waiting Lists - 2075 has been published.